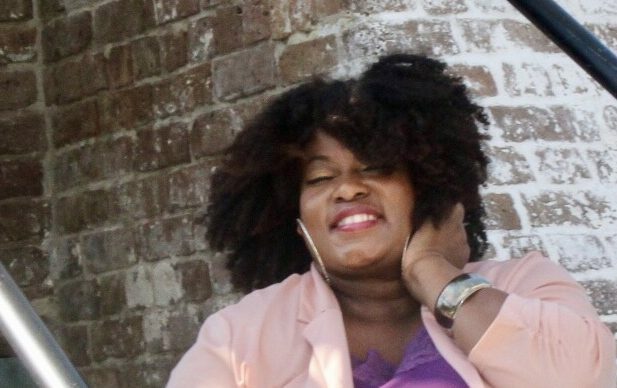 About Latiesha, the woman behind ‘Beautiful Natural Curls’! Latiesha was constantly getting questions about her hair. Not just from women but men too. 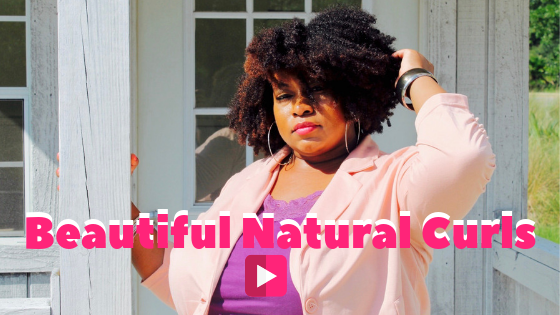 So she decided to make a channel to educate on the proper way to care for natural hair. 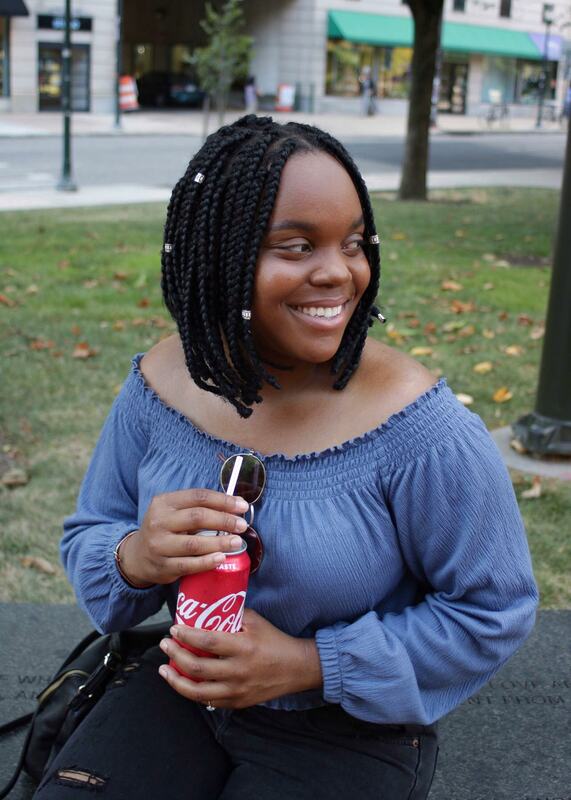 She recently went back to school for cosmetology to be able to educate better, and just graduated with Honors in September 2018. Latiesha vlogs about beauty, lifestyle , fashions , hair products and her faith. Products can be tricky because everything doesn’t work for all hair types. That’s honestly the main frustration of people who I speak to, about their hair. My suggestion is to start with moisturizing products starting from Shampooing ,Conditioning, Deep Conditioning and Leave in Conditioner. This is the base of any style that you do. If your hair is not moisturized and nourished at this state your style is not going to have the proper results. 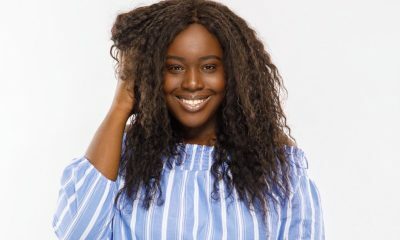 Latiesha’s favourite top 5 hair products! My hair loves butters and moisture because I’m prone to dryness. Some lines that I love are Deva Curl, Vanessa’s Essence, Product Junkie Naturals, Curl Smiler and My Fluffy Puffs. These are some lines that really cater to the hair from the research behind the ingredients and the type of products they have available. What is the best way to grow our hair? 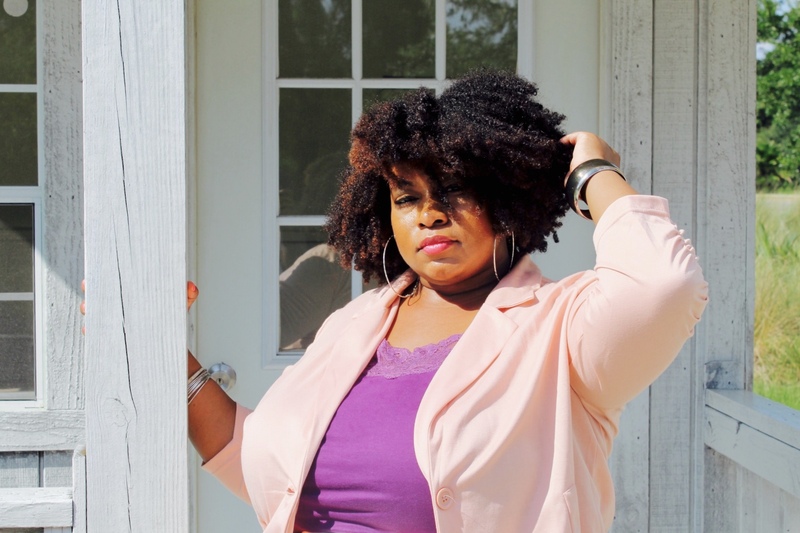 What are the best protective hairstyles? 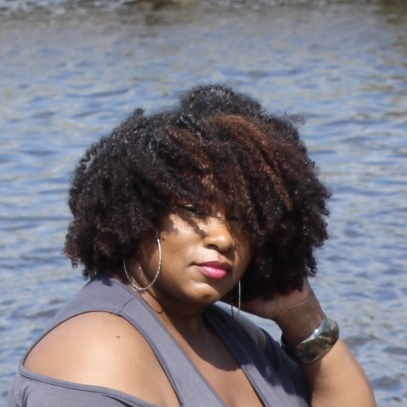 Twist outs and braid outs are my favorites because you can wear the twists or braids until you’re ready to take them down giving you 2 styles in 1. 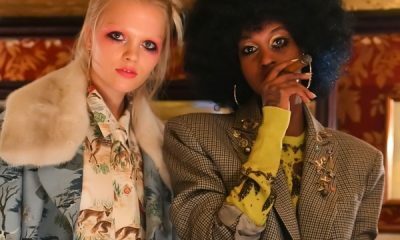 What are the most damaging hairstyles and hair products? I like braids, wigs, and weaves but I feel like we haven’t been properly educated on maintenance of our hair and sometimes these styles give more damage to the hair. To combat that make sure that your hair is properly treated before the style. That way you are insuring that your hair is in the healthiest state beforehand. Some of the most damaging products are products that aren’t being used properly. Example; nothing wrong with a gel but you should have a moisturizer applied before to combat the dryness that the gel may give your hair. It’s all in the education of the hair and products. What technique is the best to create bouncing curls in our hair? The best way to achieve bouncy curls is really based on the what way the hair is styled. For a wash and go- do the shingling method to make sure the product is on every curl and allow the hair to dry completely. Use a curling custard product (that has the hold of a gel and a styler together. Super Stretch by DevaCurl is a product like that). Flexi rods is another style that can achieve curls like that. Use foam when styling to achieve light flowing curls. What is the biggest myth about hair colouring & hair straightening? The biggest myth is that you will reach the lightest color in one application. That would be so damaging to the hair. There are levels ranging from 1 to 10. 1 being the darkest. 10 being the lightest. When you lift the hair using bleach and developer you don’t know what shade the hair will lift and how fast. Over-processing leads to severe damage. Have a stylist who will take care of your hair and lift the hair properly. Most naturals hair has to be lifted (bleached) for the color to deposit. Box colours contain some form of lifting agents in them, not properly used can damage the hair. The hair won’t revert back to curly. Not true. Heat protectant is a must when straightening the hair. Also making sure you are using a good moisturizing product when shampooing and conditioning. I recommend Design essential products or Silk Out System when doing thermal( heat styles). KEEP UP WITH LATIESHA TO LEARN MORE ABOUT NATURAL HAIR! 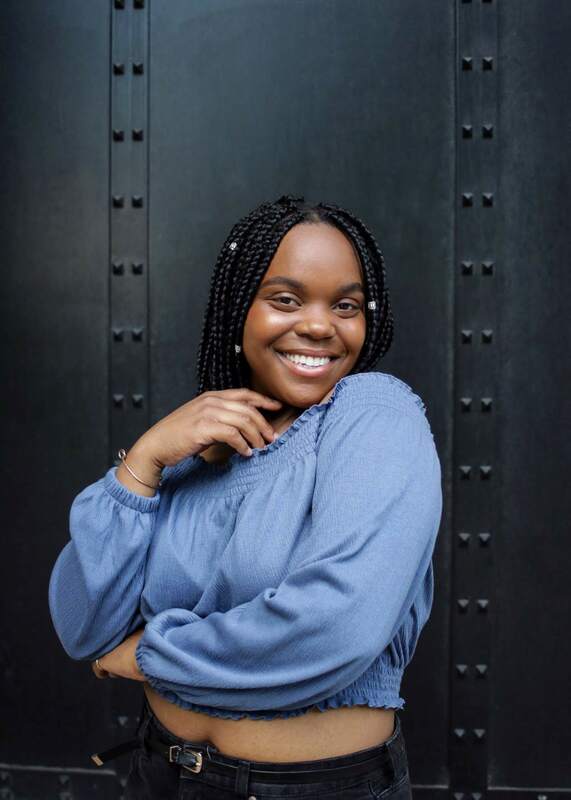 My name is Tamoy Stewart and I am an International Student from Jamaica! I moved to Philadelphia in 2016 to study Culinary Arts and since then I have been inching closer to what it is I wish to do. I hope to hone in on my skills as a Food Content Producer and an aspiring Recipe Developer. You are a food content creator, where did your passion for food come from? My passion for food stemmed from watching my father prepare meals for me and my sister. I would follow him around the kitchen, helping him out as his little sous chef. Everything he did, I would ask him, “Why?”, “What?” or “How?” Thinking about it now, I’m laughing because I was probably annoying but he never showed an ounce of annoyance though, so it kept me interested (Thanks Dad!). As my curiosity grew I started to make my own creations; Most of which as a child was not necessarily edible but eventually I got the hang of it and things were looking up. I then decided I loved it enough to study it. What does a food content creator do and for whom do you create content for? As a food content producer, I am constantly looking for new ways to engage my audience. So I do quite a lot of research to find out what it is that Foodies love to read about and see on their social media. This summer, I look forward to actually diving deeper into producing content on my website [www.insatiablefoodies.com] that will be entertaining and interesting to ALL foodies! If you could describe yourself as a fruit, what fruit would you be and why? If I could describe myself using a fruit, I would have to say a Pineapple because I like taking risks and trying new things. Likewise, a Pineapple is actually pretty versatile in its use. From something savory like Shrimp-Pineapple Kabobs to something sweet like a Pineapple Upside-down Cake. I just really like pineapples because they’re good with almost anything… Including pizza. Don’t judge me. What is your favorite meal/snack? My favorite meal is a traditional Jamaican breakfast dish called Ackee and Saltfish which is also the national dish of my country. Ackee is a fruit but in Jamaica it is prepared with salted codfish. It is usually served with popular foods in Jamaica such as fried breadfruit, fried festivals or Johnny Cake. If I could eat it every day I would! There was a time when I did that actually. Which food do you detest the most? I don’t like turnips. I just can’t get around to the taste, texture or smell. I’m sure if you hid it in my food really well though, I could probably have it. Where is the best place to go out for dinner on a date? I would definitely have to say Scannicchio’s, located in South Philadelphia. I have been to other restaurants since then and it has by far, been my favorite experience. Its very friendly and homely atmosphere, coupled with the energy of the people who work their help to create that very authentic Italian feeling. The best part was, of course, the food! I plan on visiting there again sometime soon. What is the secret to a perfect instafood picture? Lighting and Color! I think lighting is the most important aspect to consider in any photo. But for an instafood picture, color is just as important. A lot of people eat with their eyes first so It is essential for the colors in the picture to pop. That way, when people are scrolling through their feed, it stands out. Is it possible to eat food that is healthy and delicious at the same time? Yes! It is. As a Culinary Arts student, one of my goals is to create recipes that are fun, healthy and delicious all at the same time. Thankfully, we live in a world where people are becoming more health conscious and are engaging in new recipe ideas. However, there is still a large number of people who are skeptical of anything that seems remotely healthy because they associate health with “bad taste”. Who is your biggest example / which foodie do you follow religiously? My favorite foodie right now is Deliciously Ella on Instagram (@deliciouslyella). I like her because she merges her interest in food with her personal life and doesn’t mind sharing with her followers. 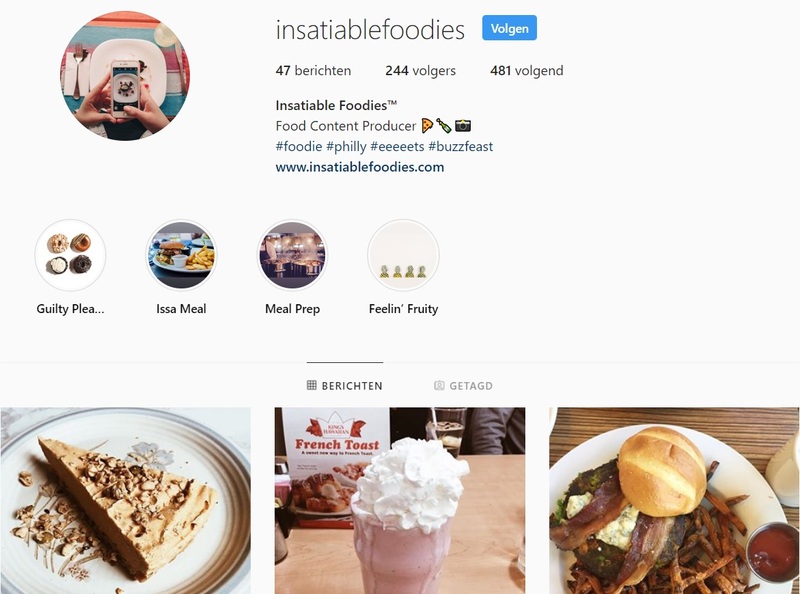 You have a platform named insatiable foodies, what is the page/website all about and what is the meaning behind the name? The word Insatiable means “impossible to satisfy.” The whole idea of Insatiable Foodies is to create a space where people’s interest in everything concerning food will never subside. My aim is to create a platform where people from different backgrounds and interests can share their food stories, ideas and food trends. I want it to also be an educational experience as well, where we can talk about serious issues such as lifestyle diseases and how food may play a part of that. 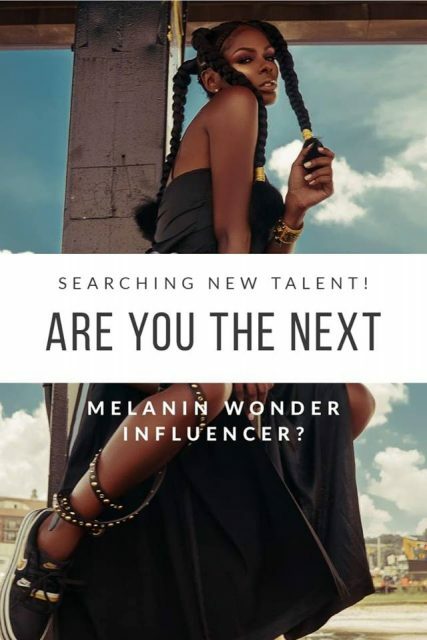 Who is Amara La Negra? 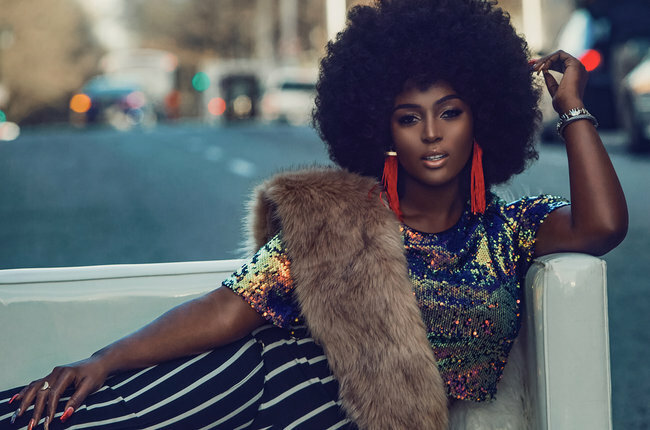 Diana Danelys De Los Santos , better known as Amara La Negra is the latest Latina Breakthrough star known from the reality tv series Love & Hip Hop Miami. This Afro-Latina beauty is 27 years young and has her roots in the Domenican Republic. Her stage name, “Amara La Negra” is simply to be translated to: Amara the Black woman. Her name is actually a tribute to her Afro-Latina heritage. Amara was raised by a single mother who emigrated to the US to give her child a better life. As a single mother she did her best to provide as she had 5 jobs to make a living. 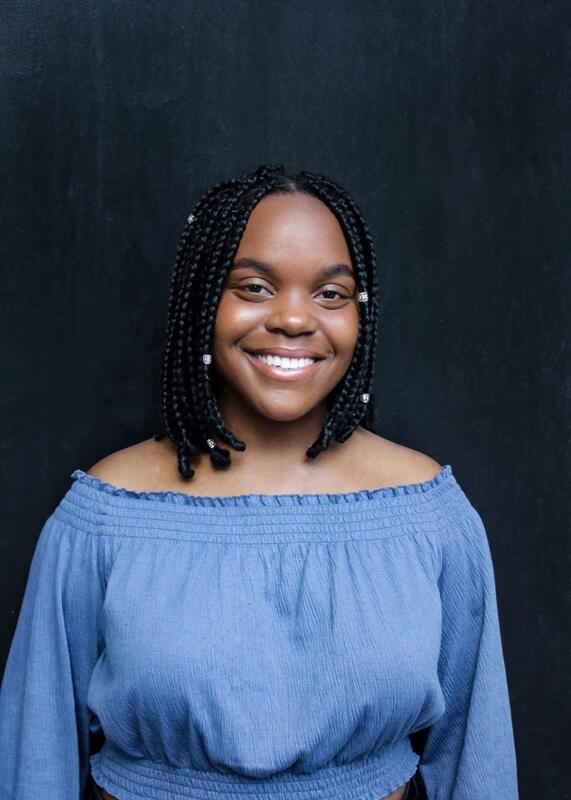 But just like her mother , Amara was working hard to make her dreams come true , she has always been an entertainer since she was a child , she always had the passion for singing and dancing. Amara’s message to the world! Amara made her debut on the international screen on the Love & Hip Hop Miami reality series. 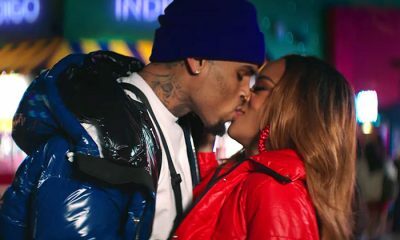 Love & Hip Hop Miami premiered on 1 january 2018. The show focuses on 8 main cast members, including Amara La Negra. During this season Amara’s storyline became a story that caught the public’s attention. 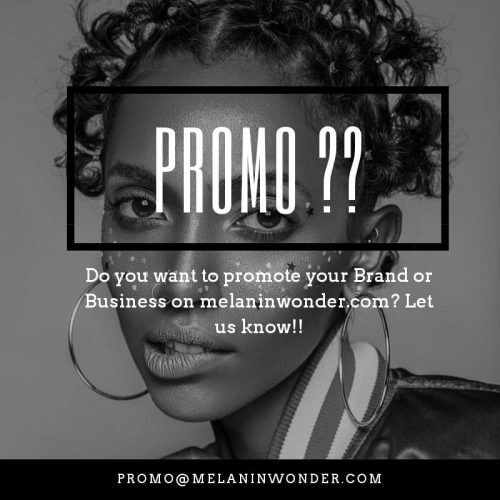 She and Young Hollywood came in an altercation about the definition of the term ‘Afro-Latina’ and how a person should or shouldn’t look like as an Afro-Latina. 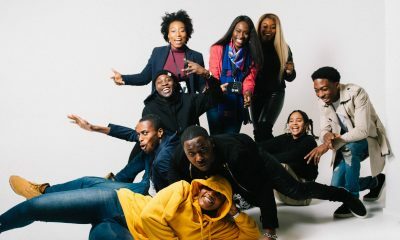 The thing that drives her spirit is to see more Afro-Latino’s positively represented on television in the entertainment industry and amongs the general public, inside and outside of the Latino community. She also roots for the Afro-Latin people to feel less ashamed about who they are and to embrace the fact that they are AFRO-Latin and that they are beautiful and fine just the way they were born, with the dark skin and the Afro/Curly hair. 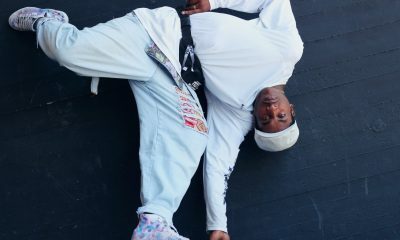 Amara is currently working on her new music video for her new single ‘INSECURE’ . The single will debute on the 10th of april on YouTube/VEVO. Have a sneak peak below! JUST water is not like any other kind of water, it’s one of a kind! JUST water started 8 years ago. While Jaden was in school studying he saw a plastic bottle floating in the water and he became inspired about how humans take care of their environment. At that time Jaden was 11 years old and as a child he kept going on about the health of the environment. His father, Will was really proud as Jaden kept studying more about this issue and doing more research on the internet. 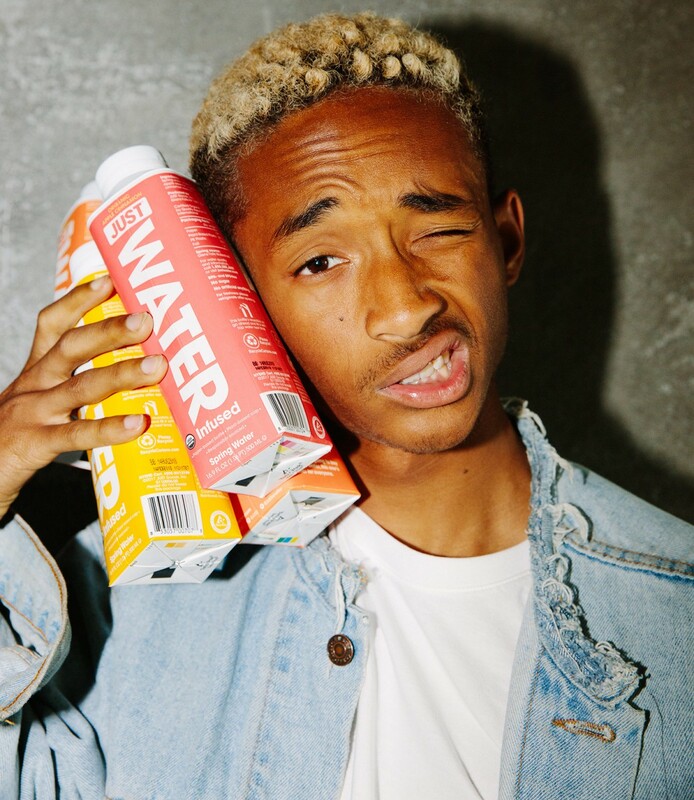 During Jaden’s research he discovered a company named Tetra Pak. Tetra Pak is a company that focusses on processing, packaging and service solutions, maintaining the highest standards of food safety, operational performance and sustainability.Jaden went on to set up a meeting with Tetra Pak, the company was greatly inspired by Jaden’s vision and went on to support him in his ambition to find a solution to take better care of the environment. 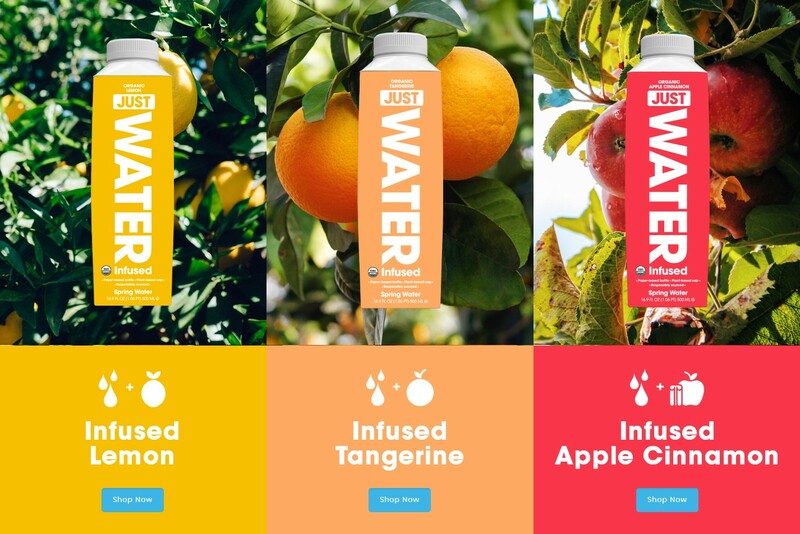 In an inteview with BEVNET , Will co-founder of JUST water tells the interviewer that JUST water was born out of his child’s care for the environment so they didn’t want to market this idea as a celebrity brand. 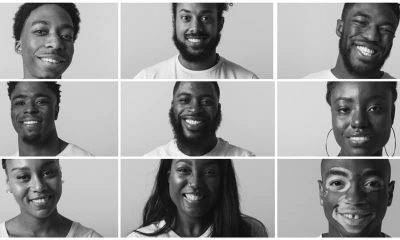 The Smith’s family and friends teamed up and worked together to mold the brand and company. After making a steady concept they pitched the idea to Whole Foods and they got a big YES in just 7 minutes. That is how JUST water made it’s introduction to the outside world. 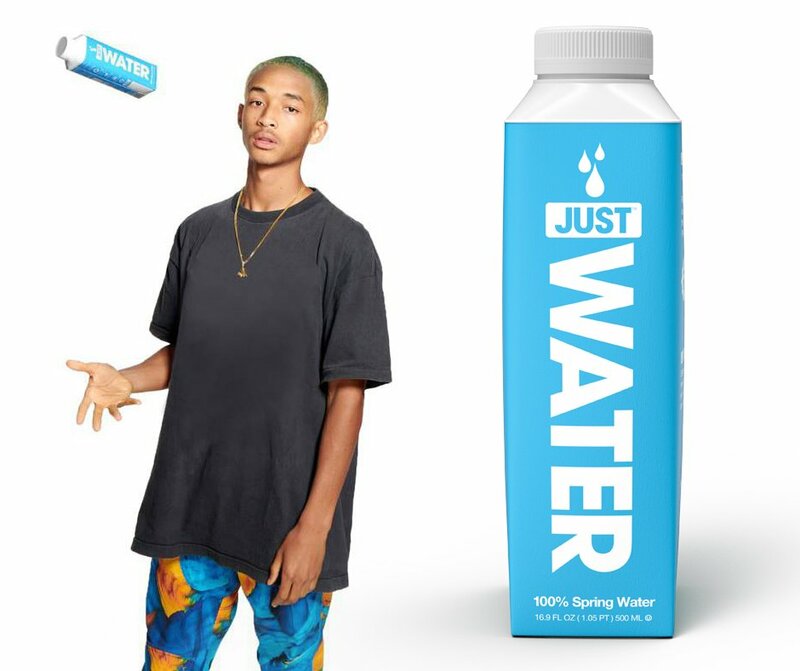 Now JUST water can be bought in stores and online at www.justwater.com. The mission of JUST water is to promote less use of plastic and the emission of CO2. The JUST water bottles are 100% recycable. The bottles are made out of 54% paper , 32% plant-based plastic ( covers) , 3% aluminum and 4% protective plastic film. The flavors are also different than any other flavored water. JUST water doesn’t add the fruit taste to the water but they distil it. 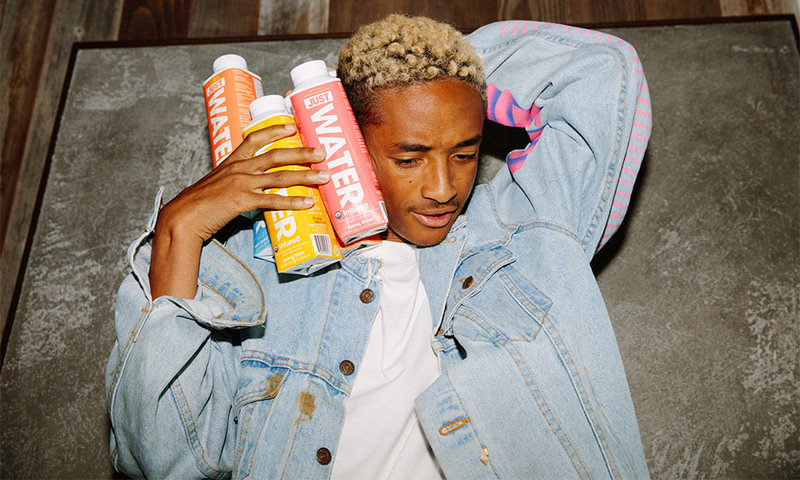 As Jaden explained at the BEVNET interview:” We take the essence of the fruit and mix water into water , it’s through the distilling process we mix particles from the fruit and the water”. Totally different than any other flavored water! Flint Michigan is still coping with unclean water. JUST will donate clean drinking water to the schools until they get clean and drinkable water.